It all started 17 floors up in a hotel in Hawaii. Flickr member californiabirdy snapped a pic (he actually took two pictures) of someone swimming in his hotel pool. 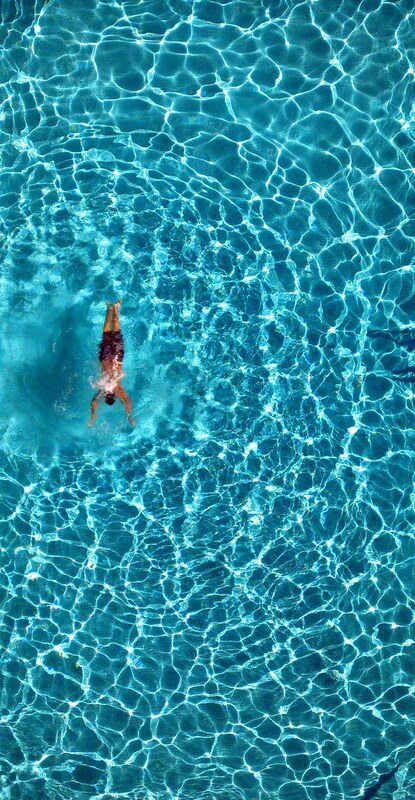 About the photo, in his own words, “I do remember waiting until the swimmer was in a good stretched out position and the ripples were right.” Then, two years later, Getty Images reached out to him to license his photo. 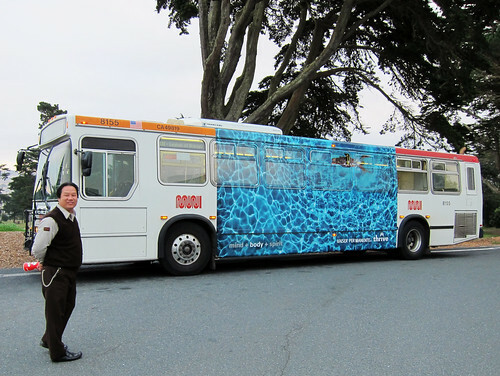 Pretty cool in and of itself, but then last week, four months later, he spotted his photo driving by on the side of a Muni bus in his hometown of San Francisco. He had to do a little fast footwork to get the photo below, but we’re glad he did. Want to make your own photos available for license? You can update your account settings here. Photos from CrzysChick, V.L.G., Bahman Farzad, and nophoto4jojo.